The BWF Shuttle Time Schools Badminton Programme provides the national federations with a system, a set of tools and models to implement school badminton nationally. It also offers teachers around the world access to badminton teaching resources in 17 languages and the opportunity to undertake face-to-face training to develop the skills and knowledge to plan and deliver safe, fun and inclusive badminton activities in schools. Two Shuttle Time Programmes were organized in September 2012, one for Education Coordinators and one for Education Teachers, in collaboration with the School of Sport of National Committee. During this first step the Shuttle Time programme was presented to the 30 students participating and part of these same students have participated at the Tutor’s Course, organized by Italian Badminton Federation (FIBa) with Badminton Europe’s (BE) support in terms of human and economic resources. 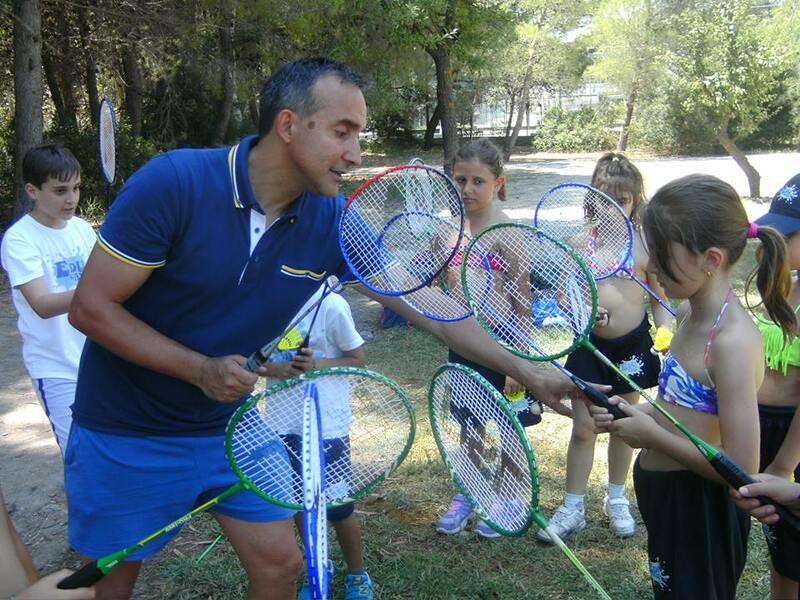 The aim are to implement badminton in primary schools and as university’s program, to increase the numbers of badminton teachers and registered players in Italy. The teachers who participated in the BWF Shuttle Time (Teacher Course) and coming from the same territorial has gathered and create a school group that affiliated to the FIBa. In the same time every teachers in that has been associated with a sport club that affiliated to the FIBa. Where they do badminton tutorial acvities in schools and open a free membership for the school kids. Here, every schools that involved in the Shuttle Time Programme will receive 1 set badminton equipment. For university students, they will be provided with special training programme and the lesson held by a Shuttle Time Tutor.